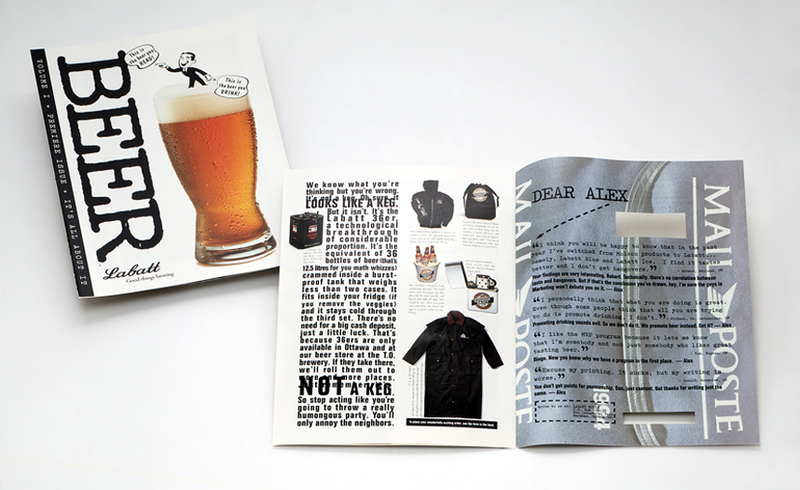 LABATT Direct Mail — An imaginary spokesman named “Alex” was invented to generate a dialogue with the 20-something demographic in Canada. Alex was a bored Labatt worker, reaching out to people his age, integrating information about beer along with product offers in the dialect of his peers (while sober, that is). Alex encouraged recipients to reach out to help squelch his boredom and, of course, to build future content. This gave millennials a chance to connect versus being overtly marketed to.